This is a message to The Church of Scientology and your high priest Tom Cruise. 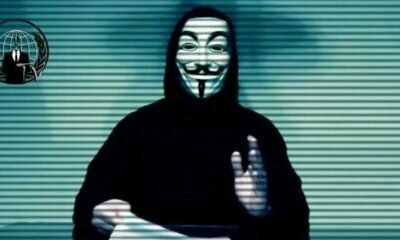 Hello old friends, this is anonymous, and we are back again to finish the job that we started a decade ago. When we first began to expose your crimes, your church still enjoyed a fair amount of media protection and your reputation was relatively clean, aside from a handful of fringe critics. Now, ten years later, your church is in shambles, and your reputation for being a hip and trendy religion for the stars has been replaced with the truth of your sadistic and oppressive cult. You have stopped at nothing to keep your secrets safe, and those of us who have been paying attention understand that you use your wealth to keep the legal system and judges in your back pocket so you can intimidate your critics and defectors. You have attempted to destroy the lives of your defectors, even members of your own family. 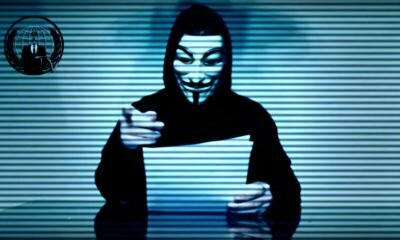 Luckily, anonymous has no fear of your tactics and we operate in a realm where you have no power. We are faceless, leaderless and decentralized to a degree that it will be impossible to stop us. This is a call for a recharge of Project Chanology, where we declare war on Scientology and put an end to them for good. There are now countless witness testimonies from defectors of your church, including the father of your leader David Miscavige, exposing the crimes that you have committed. It is now our job as an0nymous to sift through the available evidence and dig even deeper to bring the full extent of your evils to the public. 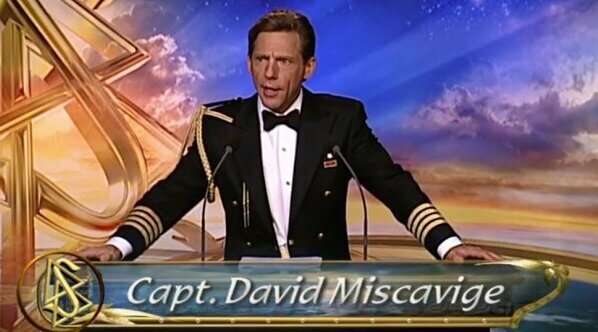 Now, David Miscavige, we are aware that your wife has been missing for a very long time and has not been seen in public in over ten years. We have also discovered that prior to her disappearance your relationship with her was in trouble, and she may have been threatening to go public with information about the church. For years there has been speculation that you murdered her, and if we have anything to do about it, the world will soon know the truth. We will not stop there either, we will expose your Sea Organization, where you force your recruits to sign a billion year contract that keeps them bound to your organization. We will also expose the concentration camp style re-education programs that you force your church members through. 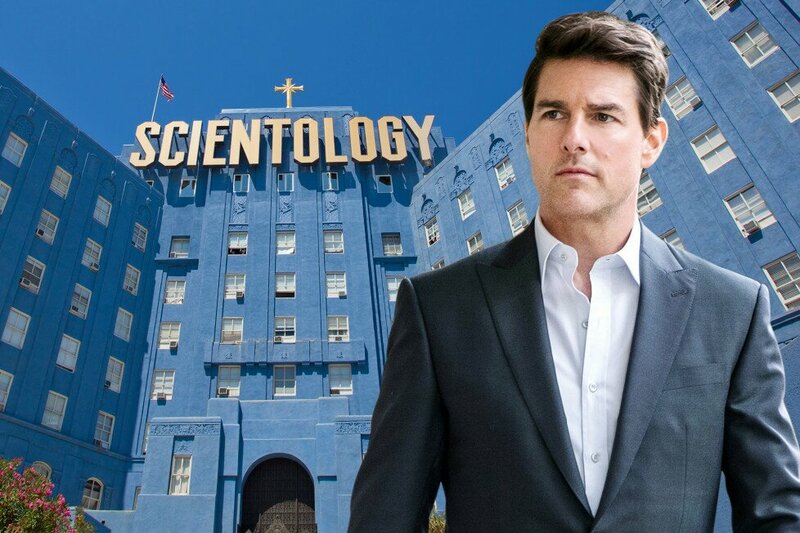 Tom Cruise we are speaking to you, it has recently been reported that a defector from the church says that you are considered a deity or god among the younger parishioners. We have learned that the church forces its cult members to flock to your movie in droves, artificially propping up your acting career. Finally, this is to the struggling members of Scientology who are tired of living in a cult and want a better life. Nearly every Scientologist who has escaped from the organization is happy with their decision. You can do the same, you have the power to leave and save yourself from a life of oppression. We are calling on you to wake up from the spell that you are under and rejoin the rest of us out in the world. There are people out here on the other side who are willing to help you transition back into society. If you do the right thing now, and leave before the church comes crashing down we will welcome you with open arms as victims of a cult. However, a war is about to take to place, and the church that you call home is going down, and everyone connected with it, especially at the higher levels, will have their crimes exposed for the world to see. If you try to stop us, it will only leave more evidence and breadcrumbs for us to follow, so we dare you to try.